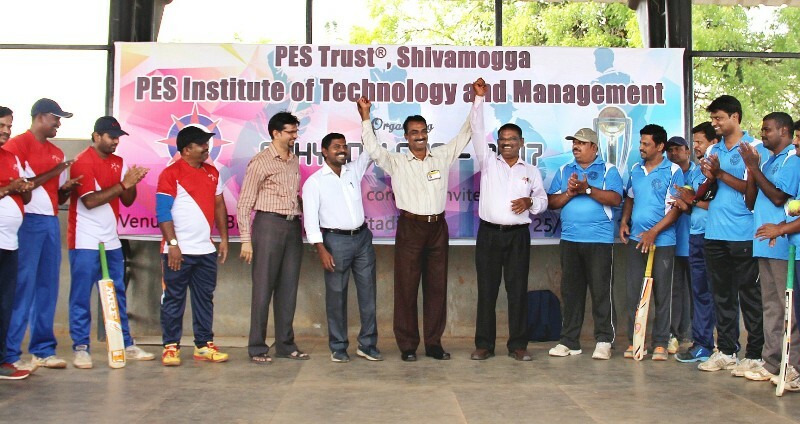 PESITM conducted VTU Inter-Collegiate Yogasana Competition and Selection Trials on 16th and 17th October 2016. 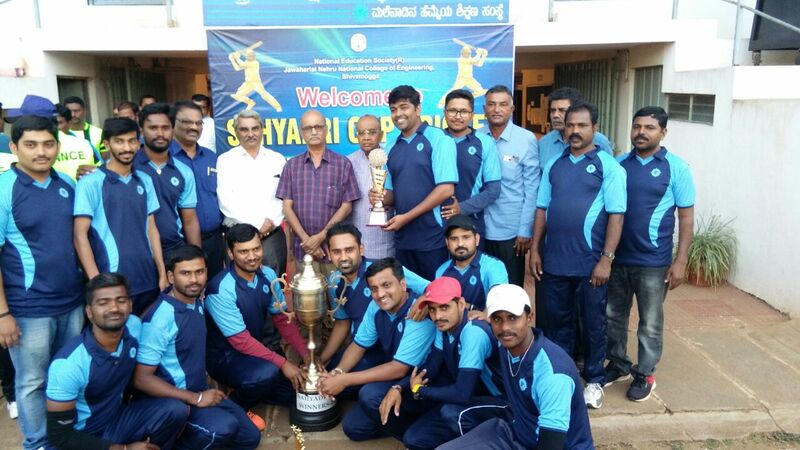 Tournament was inaugurated by Smt. 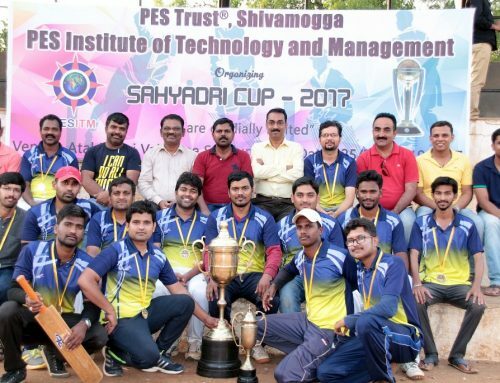 Arunadevi S Y, Joint Secretary, PESITM. 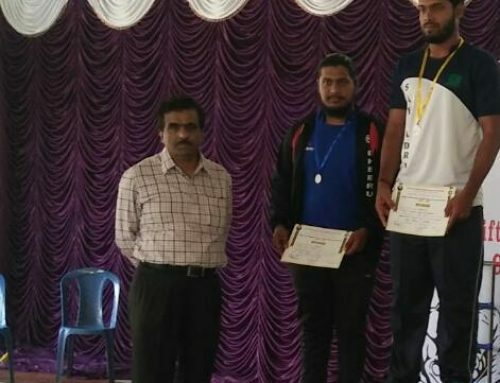 In the team event girls section, NMAMIT Nitte secured first place. 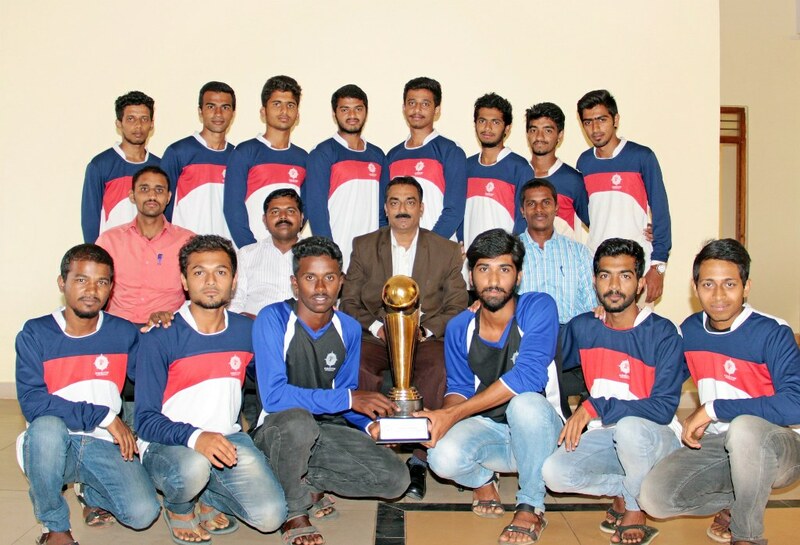 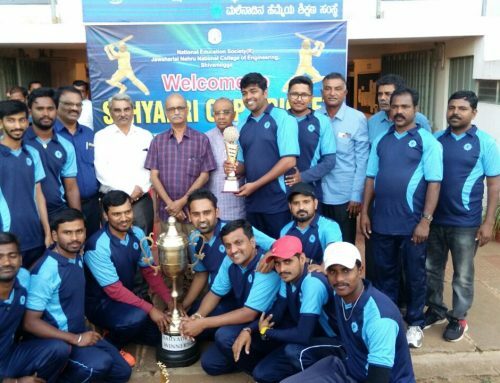 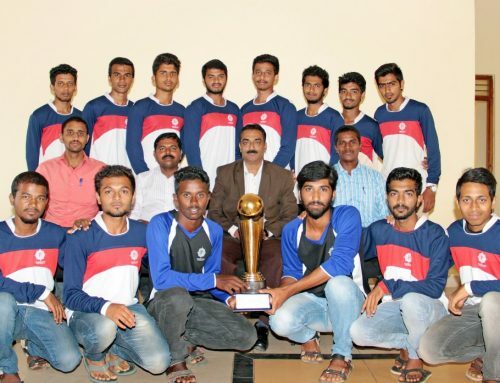 BMSCE, Bangalore and NIE Mysore secured second and third place respectively. 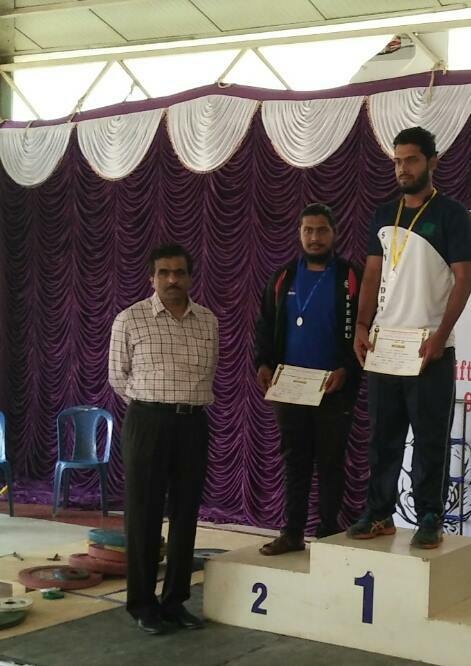 In the team event boys section, NMAMIT, Nitte secured first place. 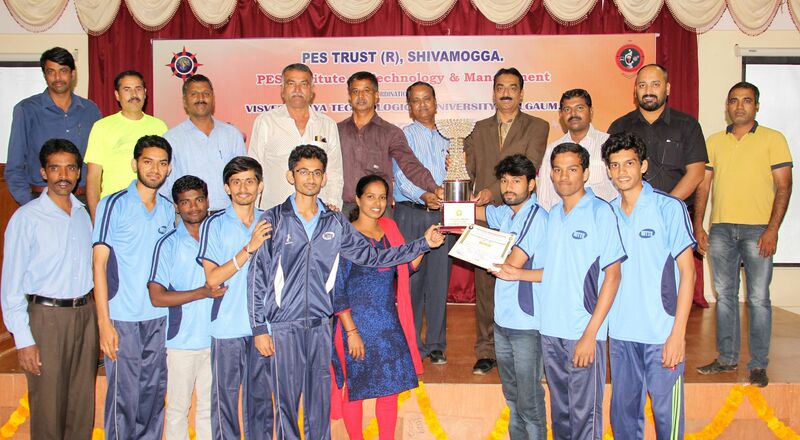 BMSCE, Bangalore and HSIT Belgaum secured second and third place respectively. 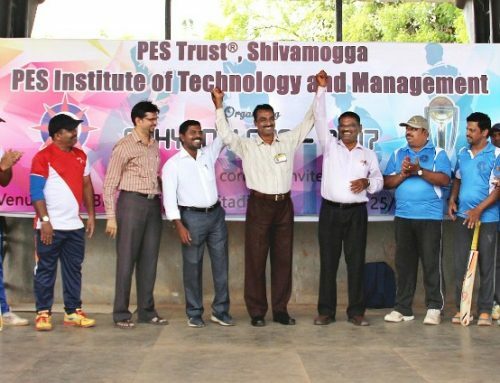 In the individual event, Suresh from EIT, Chamarajanagar and Soumyashree from UBDTCE, Davanagere secured first place in Boys and girls section respectively. 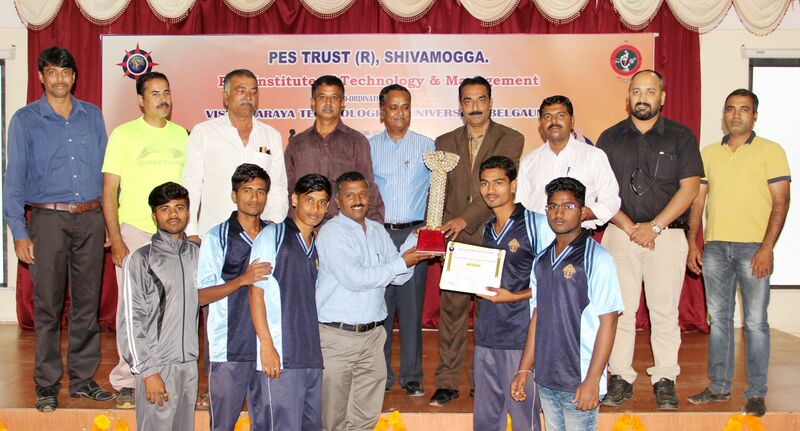 Dr. Ashok Kumar, Principal distributed the Trophies and Certificates. 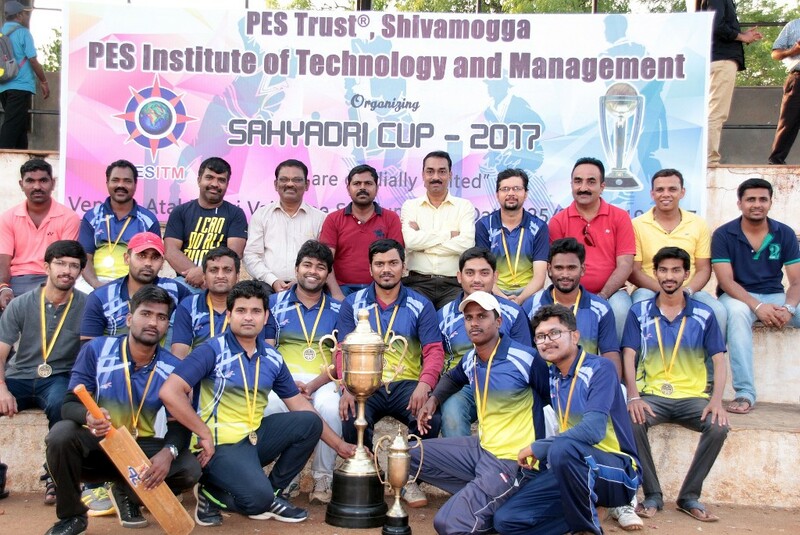 Dr. Nagaraja, Chief Coordinator for Administration and Dr. Sendhil, Physical Director and referees were present on the occasion.